The Most Reverend Archbishop Timothy Michael Dolan, archbishop of New York, presided at an hour long ceremony in which sacred Scripture was proclaimed and preached, prayers of supplication prayed and the candidates prayed over by His Excellency. Calling down the Holy Spirit asking for the grace of conversion was the goal. Today, the Most Reverend Patrick Vincent Ahern, 92, died after a prolonged period of ill health due to age. 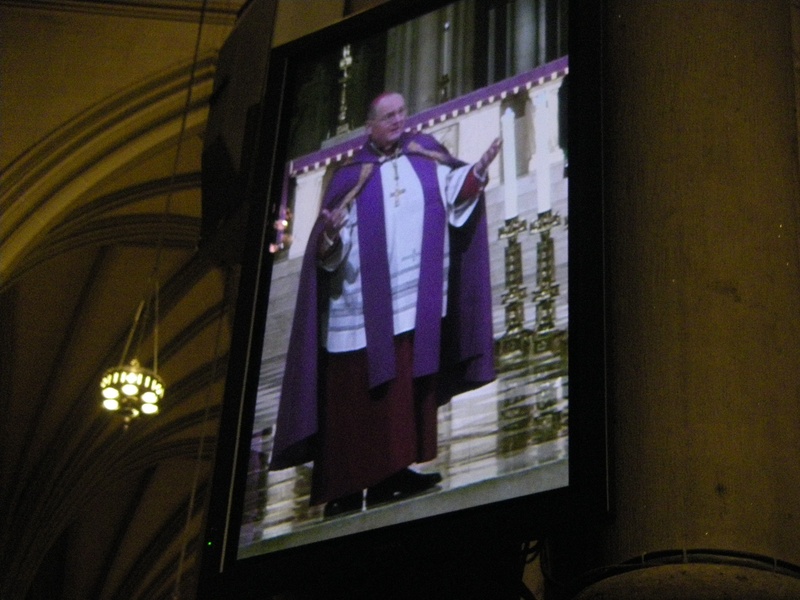 Bishop Ahern is most known for his love the Little Flower, Saint Thérèse of Lisieux. May the Bishop rest in the arms of the Good Shepherd. 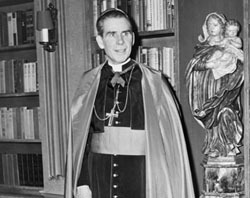 Fulton Sheen’s cause on the way–again! 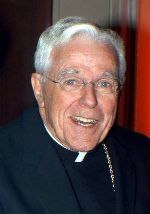 The Bishop of Peoria, Daniel R. Jenky, CSC, has jump-started the canonization process for Fulton J. Sheen. Jenky took a pause in the case when Archbishop Timothy Dolan indicated that he wanted to keep Sheen’s body in the crypt at the Cathedral of Saint Patrick and to see the process to completion. 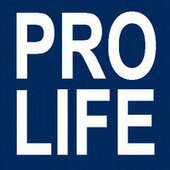 Not a good thing, for sure. The halting of the case happened in November, as you recall. A Fulton J. Sheen website is found here and the canonization cause website is here. 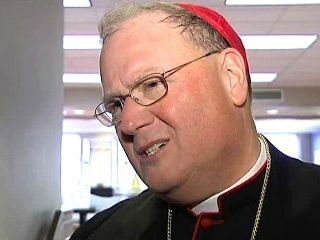 I know several of the members and I am confident that the Commission will do good work for Archdiocese of New York and the greater Church.